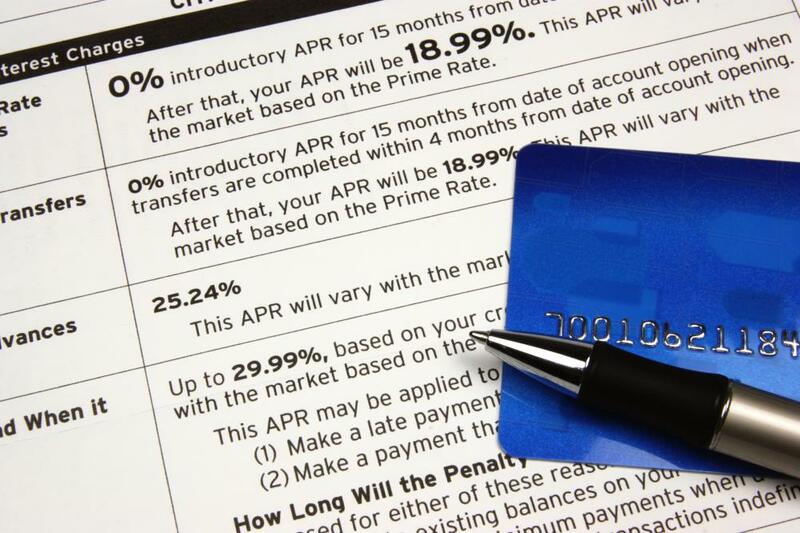 People with good credit history are likely to be charged less credit card interest. Credit card interest refers to the monthly fees charged on purchases made on the credit account. Interest, as well as other fees such as a yearly cardholder fee, are the means by which credit card companies earn income. Credit card interest rates are most often expressed in terms of annual percentage rate (APR), even though most credit card companies compound interest monthly. The interest is then added in to the overall balance due, and if it is not paid off in that month, it will be charged interest next month because it has been compounded into the balance. The amount of credit card interest that cardholders pay is largely tied to the cardholder's credit score as well as his or her methods of paying credit card bills. Because interest rates on credit cards can vary widely, from a very low percentage up to 30 percent or more, credit card companies need a way to determine the interest rate they will charge. As a general rule, people with a good credit history and a high credit score will be charged a lower credit card interest rate than someone with a poor credit score. Current employment status is also a major factor when determining interest. The other factor that determines the credit card interest rate that a cardholder will pay is his or her past behavior in paying bills. If a cardholder pays the card off every month, he or she might have a very low interest rate, but it won't matter, because she won't be paying interest on the balance. 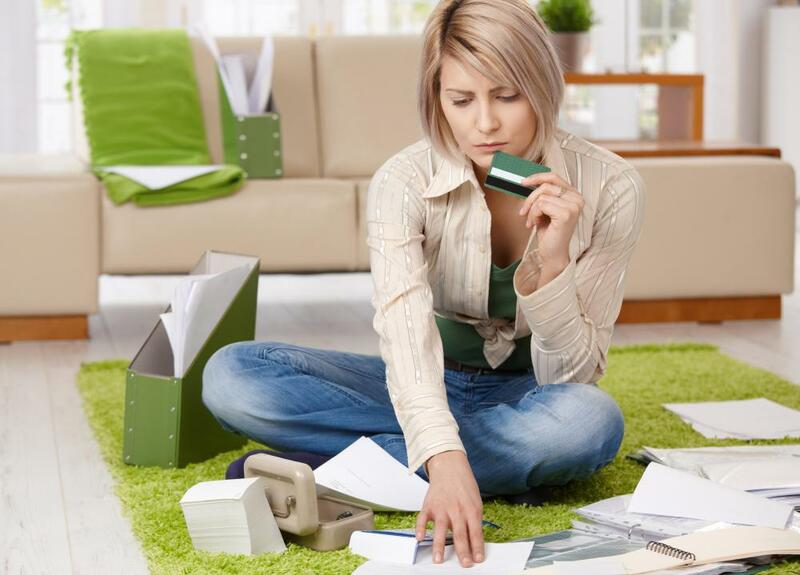 Interest only accrues on a credit card when it is not paid off each month. Someone who only pays the minimum balance, however, will likely have a much higher interest rate and will pay more credit card interest over time, because it will continue to be compounded into the balance every month. It is important to remember that credit card interest is one of the primary ways that credit card companies earn income each month. It is also one of the easiest expenses in life to control. Not charging anything that can't be paid off at the end of the month, for example, is a good rule to follow, unless it is an emergency, of course. Credit card companies are generally required to alert their cardholders more than a month in advance if any changes will be made to the card, such as an increase in interest rate, or a change in billing cycle length, and it is important to pay attention to these statements as well. What is a No-Limit Credit Card?